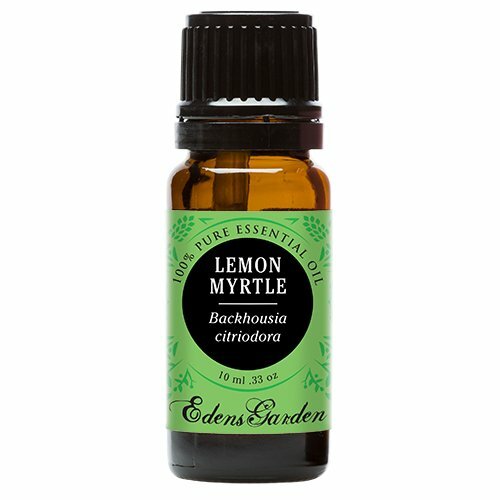 Add a few drops of Lemon Myrtle into your favorite household cleaner and let the fresh and tart aroma fill the room. It even adds extra strength to cleansers because of its antibacterial and antimicrobial properties. Lemon Myrtle can also help sharpen the mind during foggy moments.